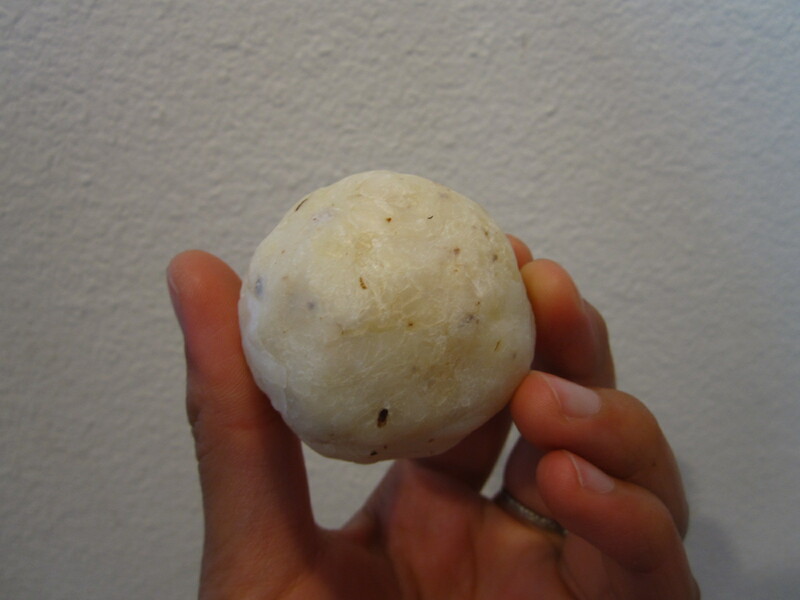 Who has ever heard of water polo? Water polo is sometimes confused with the horsey polo and some people actually think water polo is horsey polo in a pool but I assure you that is not the case. I would describe it as a combination of swimming, soccer, and wrestling all in a pool. There are 6 players and a goalie in the pool for 4, 7 minute quarters and the general idea is to put the ball in the other team’s goal. 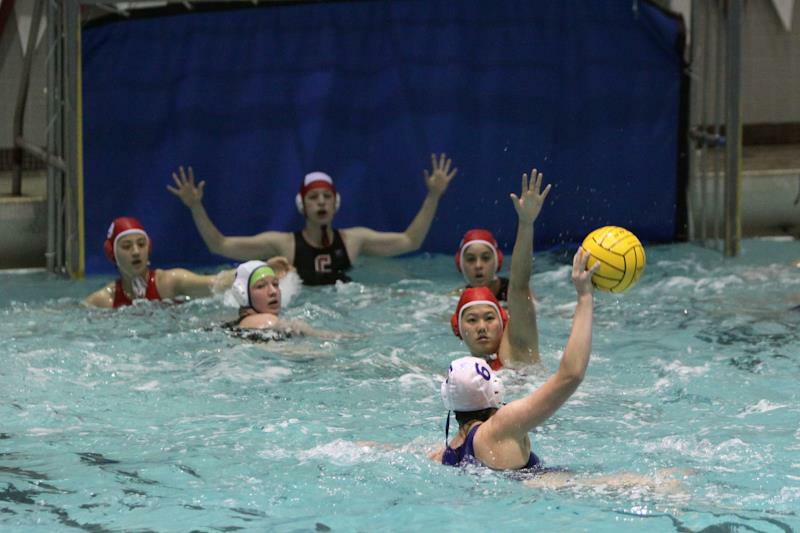 This weekend was Cornell’s home water polo tournament within the NY division. Cornell, the defending NY champs, won all 4 games but not without a little drama. The first game on Saturday against Columbia was won through sudden death overtime, which was a tad stressful. 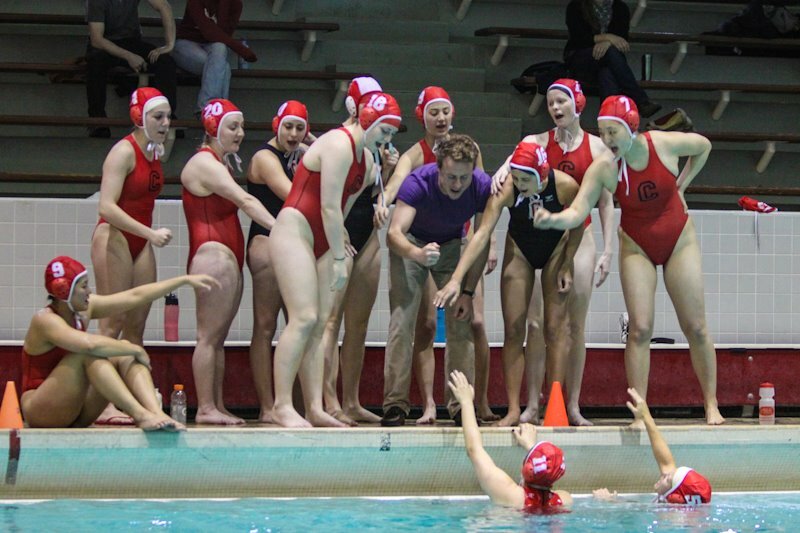 The victories in the pool this weekend sets Cornell up as the 1st seed in the championship tournament April 14th and 15th hosted by Columbia. A win at Columbia would send Cornell to the national club tournament in Florida the first weekend of May. For more information and results check out the Collegiate Water Polo Association’s website and for more photos like our facebook page!